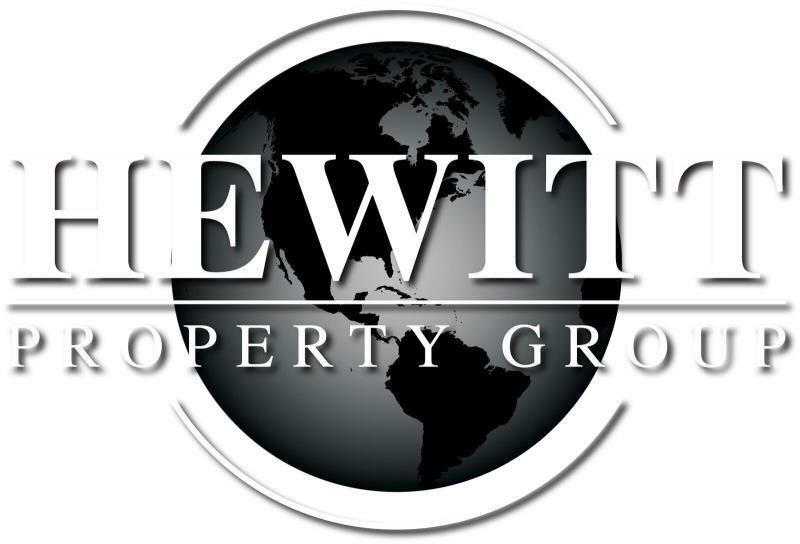 Mark Hewitt, BA, CRB, CRS, GRI, ABR, is the Managing Broker/Owner of Keller Williams Realty Bothell. As a graduate from the College of Business and Economics at Western Washington University, he began his career in the real estate industry on May 5, 1991. Mark launched his practice with an innovative style, and has witnessed and participated in many of the changes to the industry throughout his tenure. He has mentored many successful agents and does his best to make himself available when asked for help. Mark is seen by his peers as a leader and is willing to give back to the industry by sharing his many ideas, talents and experiences.